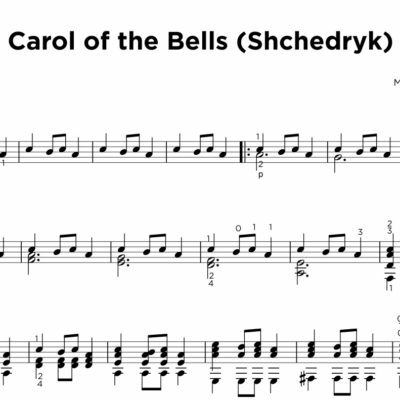 A beautiful arrangement of the hugely popular four Scottish Lute Pieces as featured on Youtube. 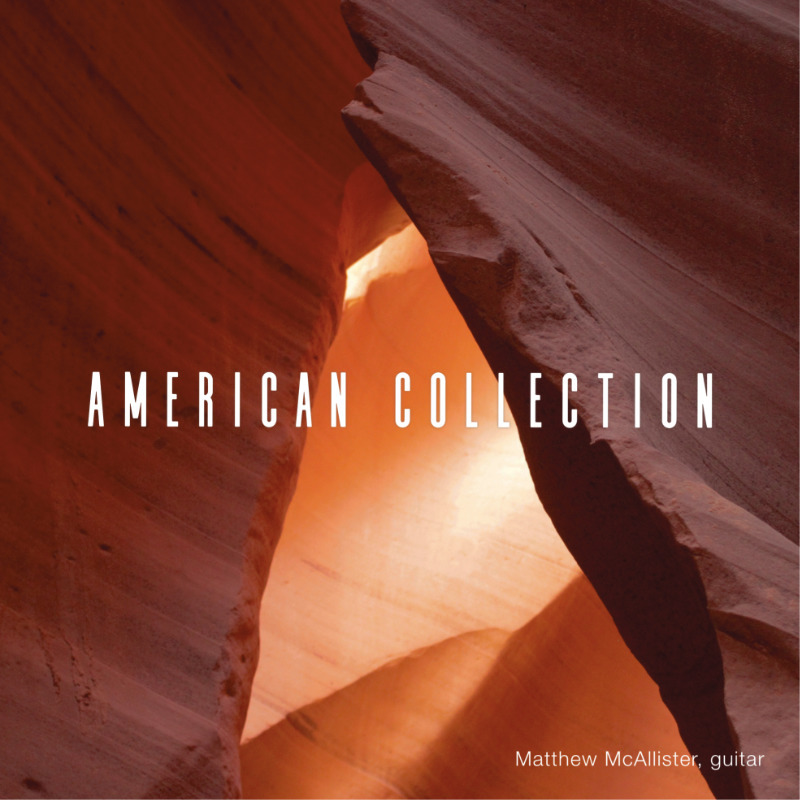 Here to own as a digital PDF as transcribed for classical guitar by Matthew McAllister. 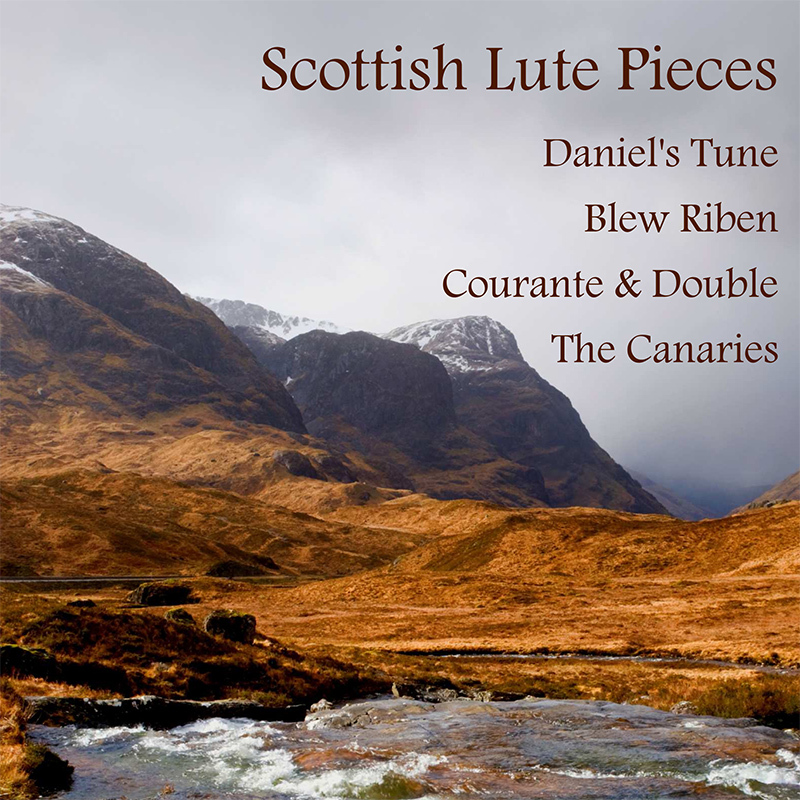 Contents: Daniel's Tune, Blew Riben, Courante & Double, The Canaries. 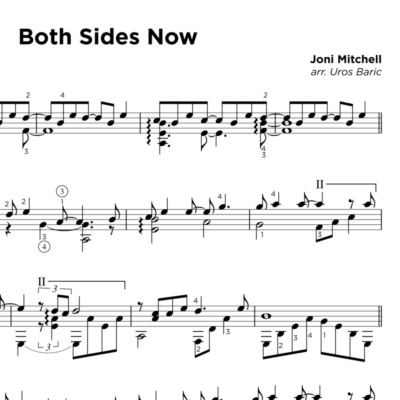 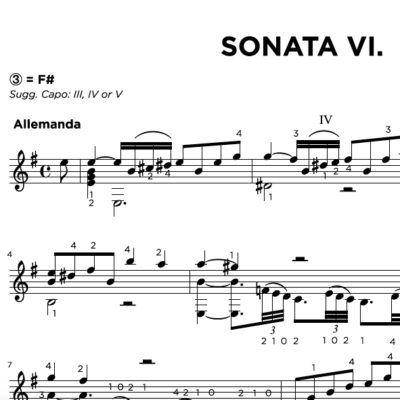 Format: Digital release (PDF), with fingerings.